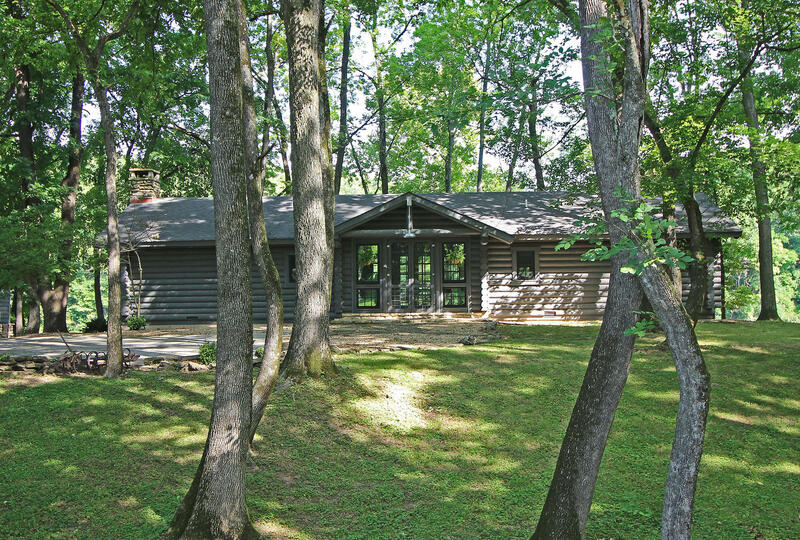 Searching for a quiet lakeside community in the Ozarks? You just found a sweet one! Riverside Estates is located a few miles away from downtown Hollister and is primarily made up of ranch style properties, but you'll also find the occasional split level or walkout basement two-story home. These lake view residences come in a diversity of building materials, including everything from brick and stone to even log built. In addition, there's a community boat launch too. Many Riverside Estates homes for sale feature water views or even direct lake access right from your backyard! Plus, most of these properties tend to be on the larger size with several featuring multiple bedrooms. However, there are also a few single level homes if you're looking to get into something smaller. Every once in awhile you'll find a Riverside Estates vacant lot for sale too if you're looking to build a brand new construction home. Want a copy of the neighborhood property restrictions? 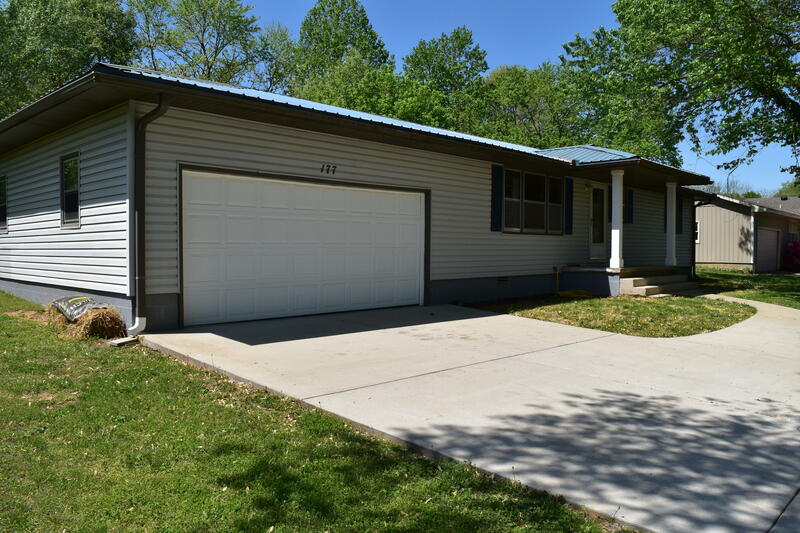 My name is Charlie Gerken and I'd like to show you everything at Riverside Estates in Hollister, Missouri. 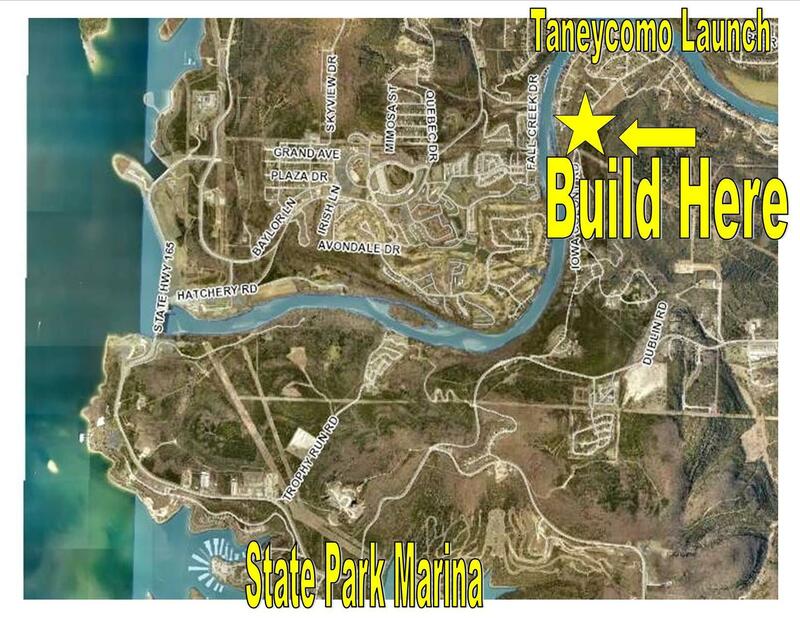 Please contact me today for a showing of this Lake Taneycomo subdivision.